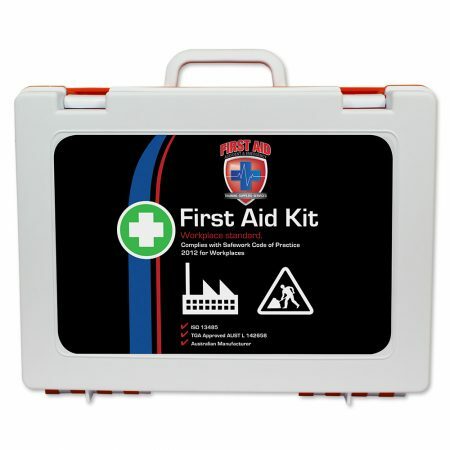 Level 6 Rugged First Aid Kit is the ultimate First Aid solution. 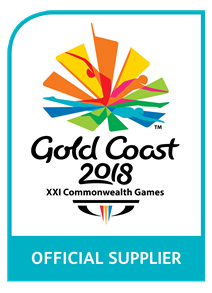 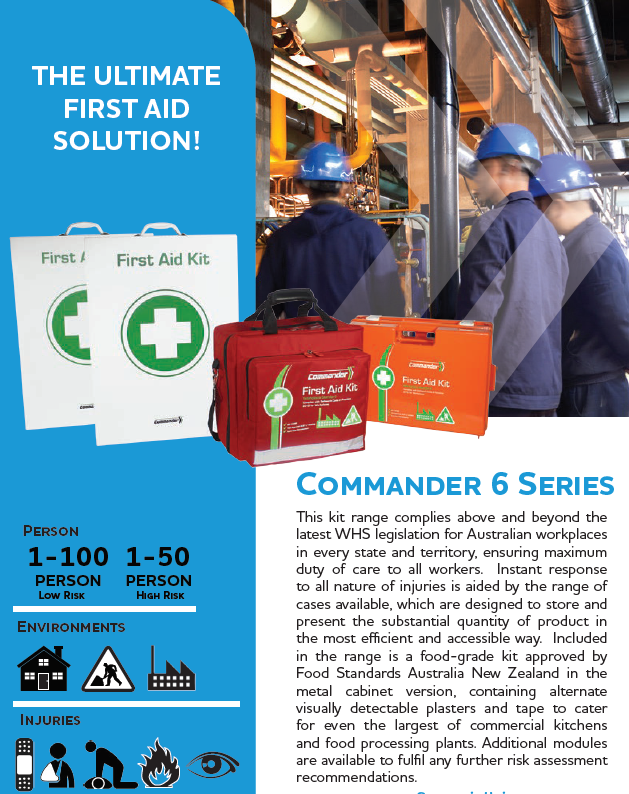 This kit goes above and beyond the Australian workplace standard as it was specifically designed for higher risk workplace scenarios. 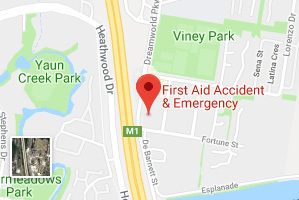 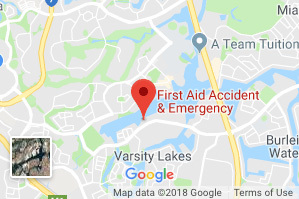 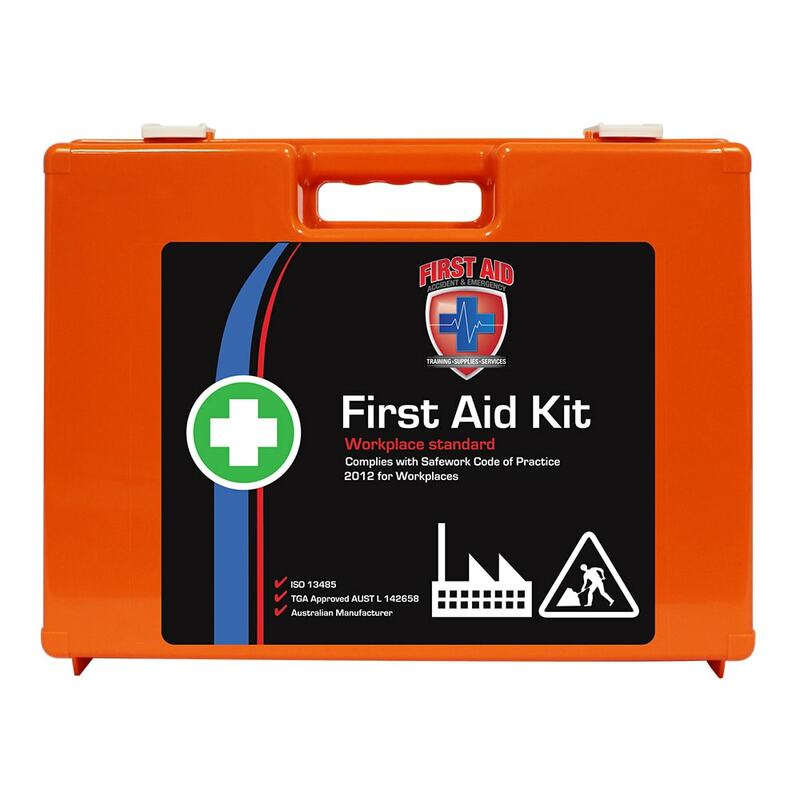 This durable, comprehensive First Aid kit is best suited for 1-100 people in low risk workplace environments or 1-50 people in high risk workplace environments. 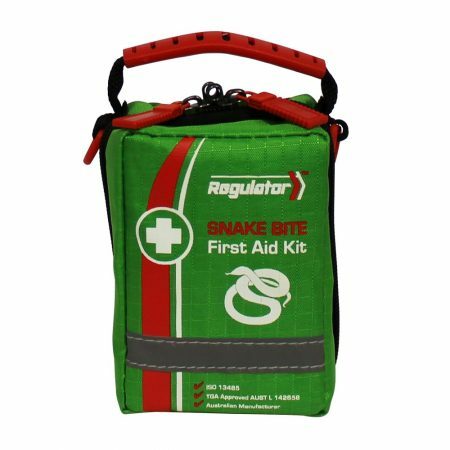 This kit comes in a durable, hard plastic case with strong hinges and clasps to withstand wear and tear in any environment and can be mounted on the wall for easy access during a medical emergency. 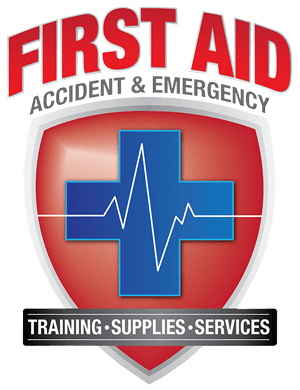 Best suited for 1-100 people in low-risk workplace environments or 1-50 people in high-risk workplace environments. 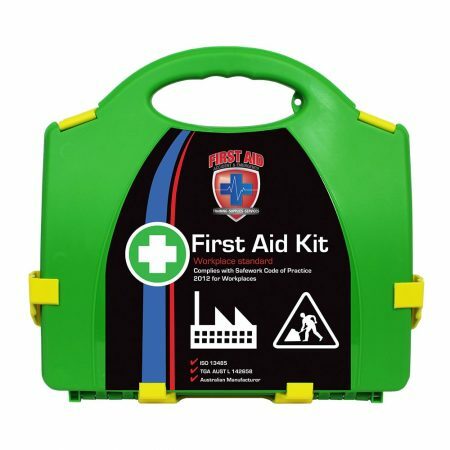 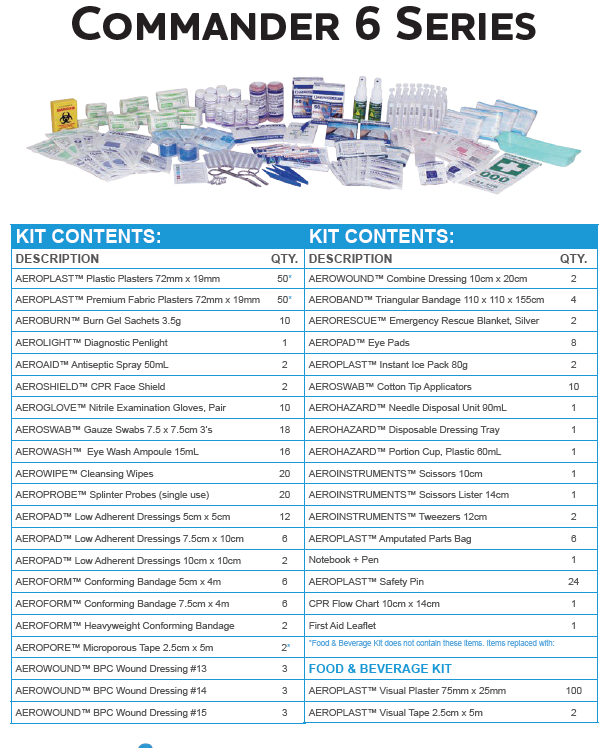 This kit includes a wide range of high-quality First Aid supplies to treat and manage workplace injuries.